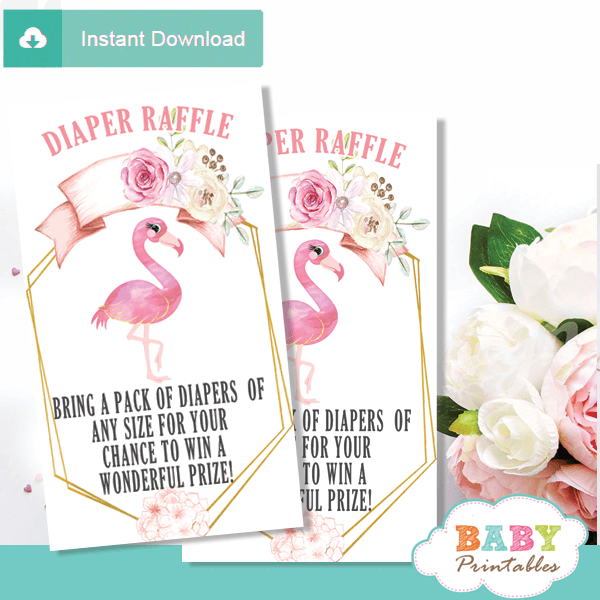 Printable floral pink flamingo diaper raffle tickets to draw exciting prizes at your little girl’s baby shower. 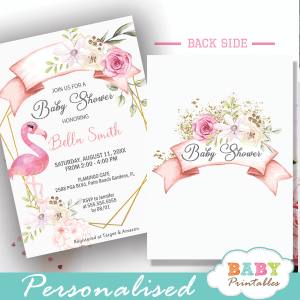 The flamingo diaper raffle tickets feature beautiful geometric frames in gold decorated with tropical floral arrangements in shades of pink against a white background. 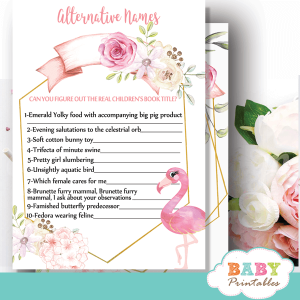 Perfect to ask your guests to bring diapers to be entered in a raffle at your flamingo themed baby shower flamingle this summer.